Getting good advice can be tricky. Most insider advice-givers, even if they’re trying to be helpful, will lie to your face about how to make it in the industry. They don’t want to tell you to do the things they did. Instead they tell you never to make the compromises they made. That’s terrible advice! Of course you need to make those same compromises. Those compromises are the secret of their success! Are they deliberately trying to sabotage you? Not necessarily. Now that they have enough clout to make what they want to make, they’re trying to achieve something great and daring and totally uncompromised, but first they have to unlearn all the people-pleasing shortcuts they used earlier in their career. They genuinely think: “Oh, if only I had never learned those shortcuts, then I wouldn’t have to unlearn them now!” So they tell you to never stray from the one true path of art for art’s sake. Of course, if you follow that advice, you will never make it as far as they did. Compromise is usually an artist’s friend-- and clout can be deadly. Most writers and directors benefit from a strong producer who can keep them from becoming self-indulgent. Only great artists can keep making strong work even after they no longer have to compromise—these are the artists that truly love their audiences. They aren’t just waiting to get the chance to show the folks at home the kind of story they should like. The great Claude Chabrol, who just passed away, never broke his contract with audiences— for 50 years, without ever straying far from the thriller genre that made him famous, he still managed to made films that were personal, political, and profound. When someone tells you “Never make the compromises I made,” don’t let them sabotage you. Smile politely, and then ask “Okay, now tell me how you made those compromises, so that I’ll know not to make them myself.” Because that’s the stuff you need to hear. You want to do as they did, not as they say. 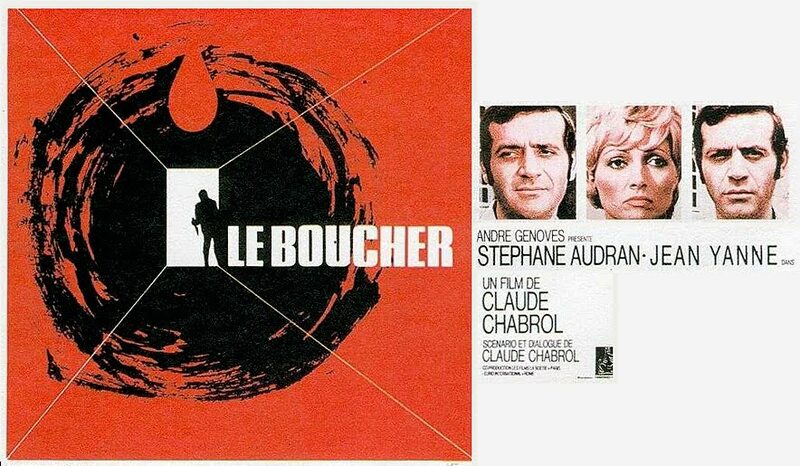 Did Chabrol ever really compromise? He loved Hitchcockian thrillers and that's what he made. Godard loved Hitchcock too but was fundamentally incapable of making a Hitchcock-type entertainment. W.S. Burroughs always said he wrote what he wrote because he tried writing like Chandler and Hammett and it just came out all NAKED LUNCH instead. I think you have a point up to a point. But you're also confusing two very different modes of compromise. 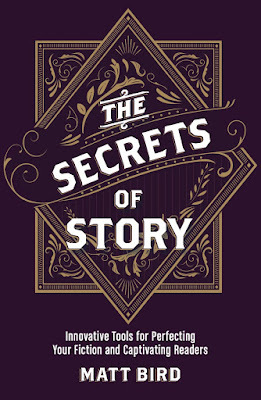 One is about the essence of what you have to say, the heart and ground truth of the story you have to tell. The other is about how you tell it, how big a budget you have and who will ultimately see it. Almost nobody making a film at any level ever feels he has enough money or time. I'd say that so long as your aspirations and inspirations lie firmly in the worldwide tradition of TV and cinema narrative, compromise is overrated. And I'm not talking about creative problem solving to overcome limitations imposed by budget or political/corporate censorship. That's where the art is. If you're a clever enough artist with something real to say, in most cases compromise is illusory. Spielberg doesn't compromise his core vision any more than Matthew Weiner or Godard--and he hasn't done so, not even in his first feature DUEL. Spielberg's vision just happens to be more in tune with what most people want to see. If you truly feel compromised every time out of the gate then maybe you're working in the wrong medium or at least the wrong genre? Well that's the whole trick-- how to genuinely want to please others without feeling compromised. 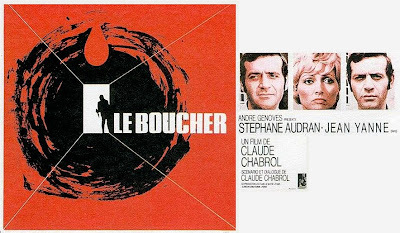 I agree that Chabrol was glad to do it, while other great directors, like Welles, bitterly resent the concessions they have to make in order to seek out a wider audience. Coppola complains in interviews that he has to make "one for me and one for them", which is hardly a healthy attitude! When my mother would lay down a rule like, "Use up the old before you break open the new," she would often violate it herself. She would then tell us "Do as I say, not as I do." Twyla Tharp, from bitter experience, agrees with you and phrased it as "Those who the gods wish to destroy they first grant unlimited resources."